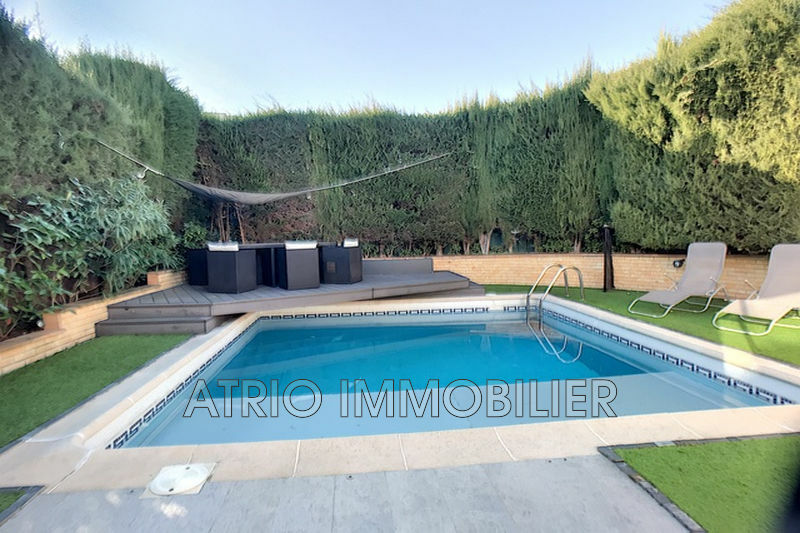 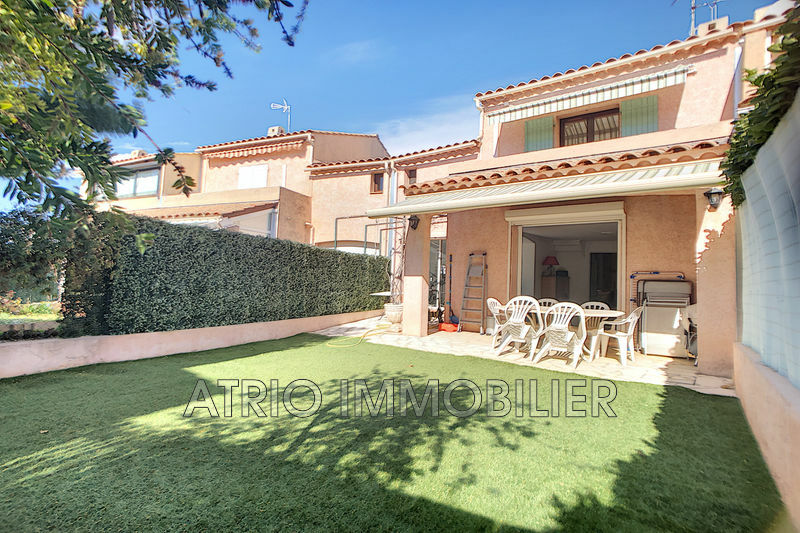 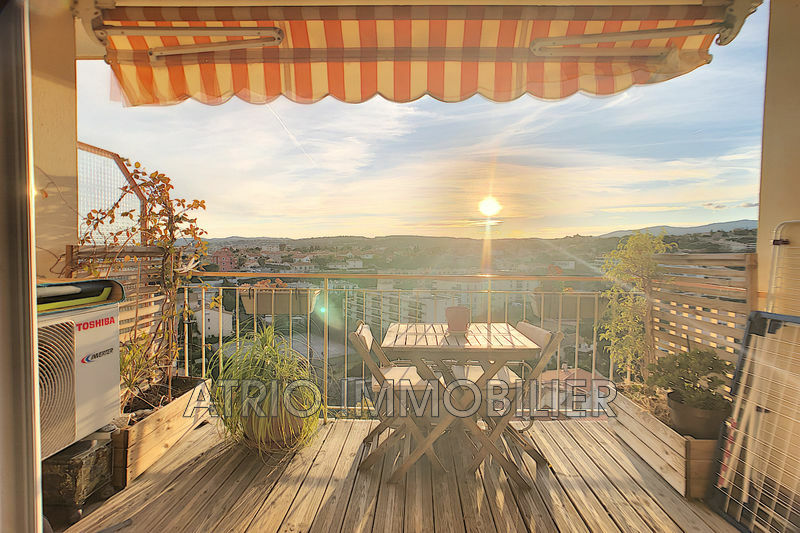 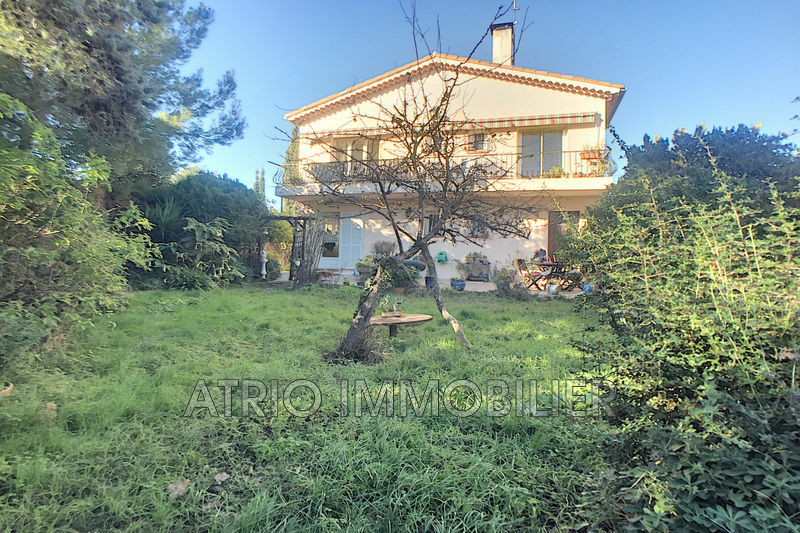 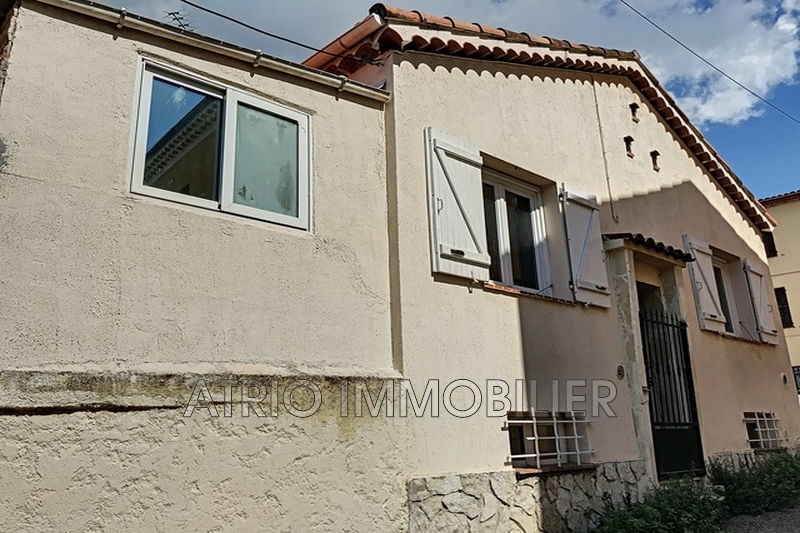 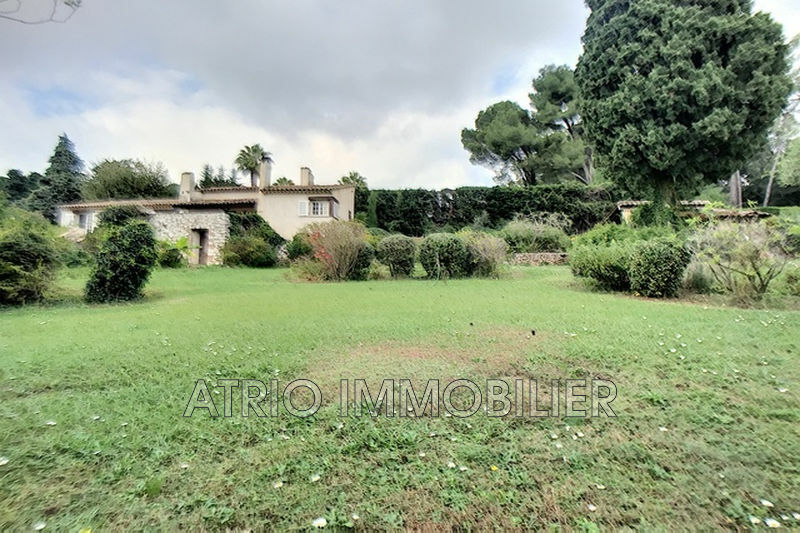 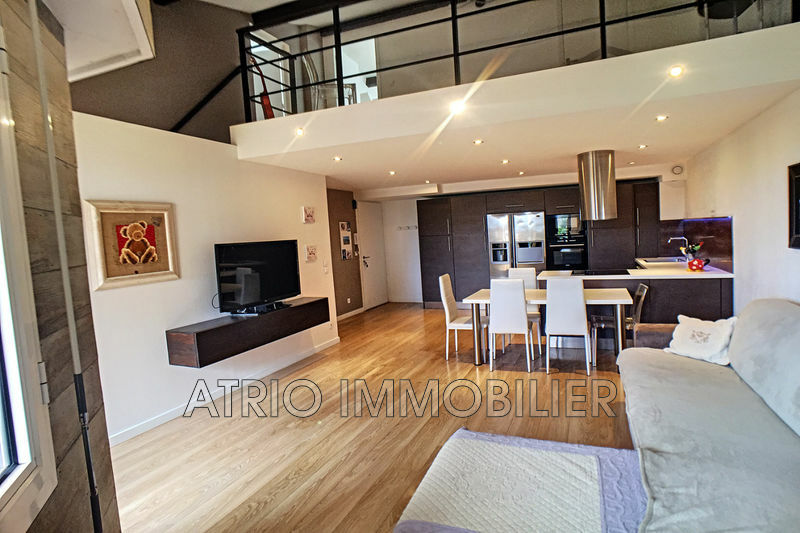 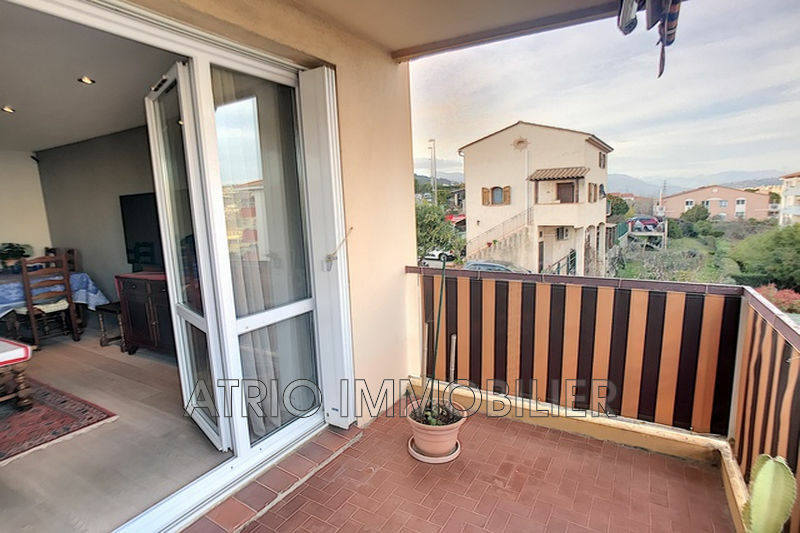 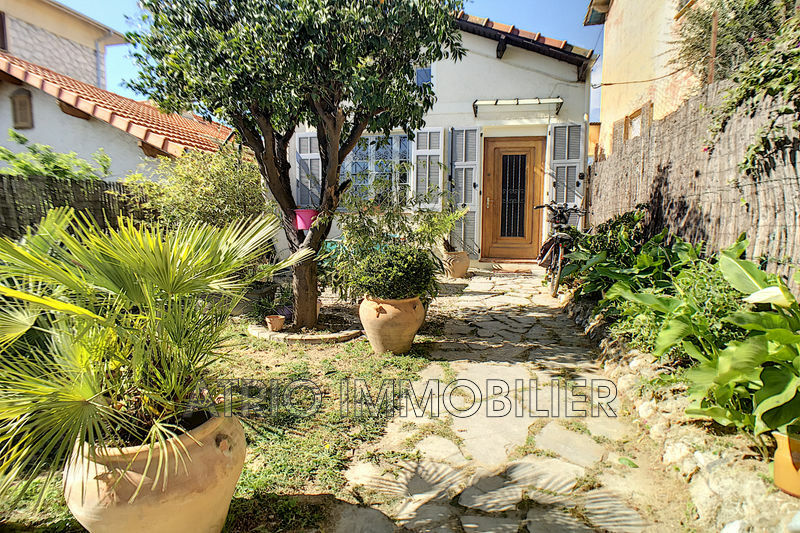 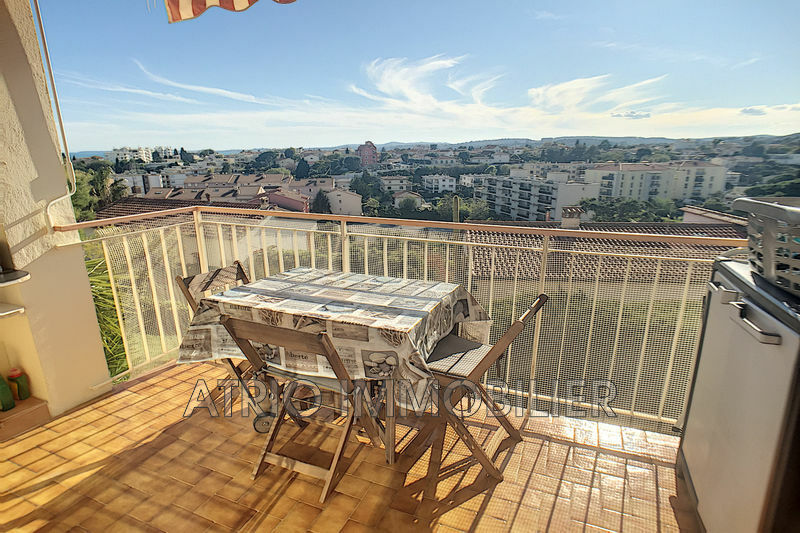 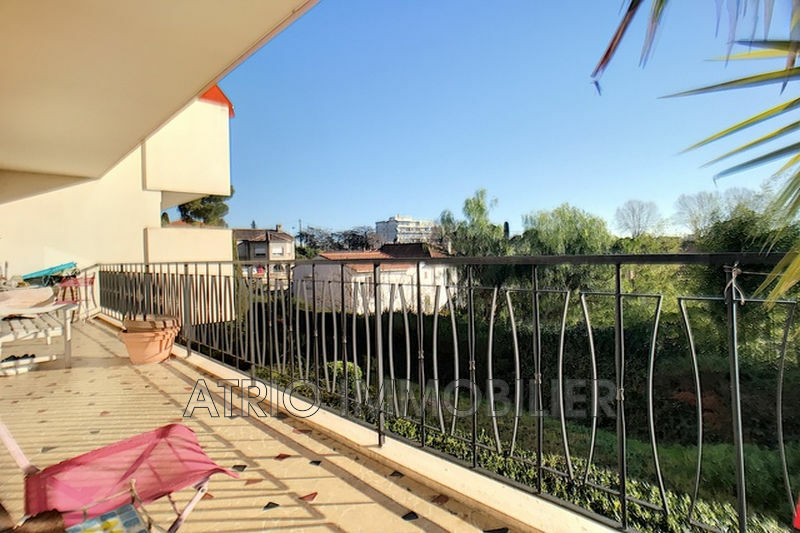 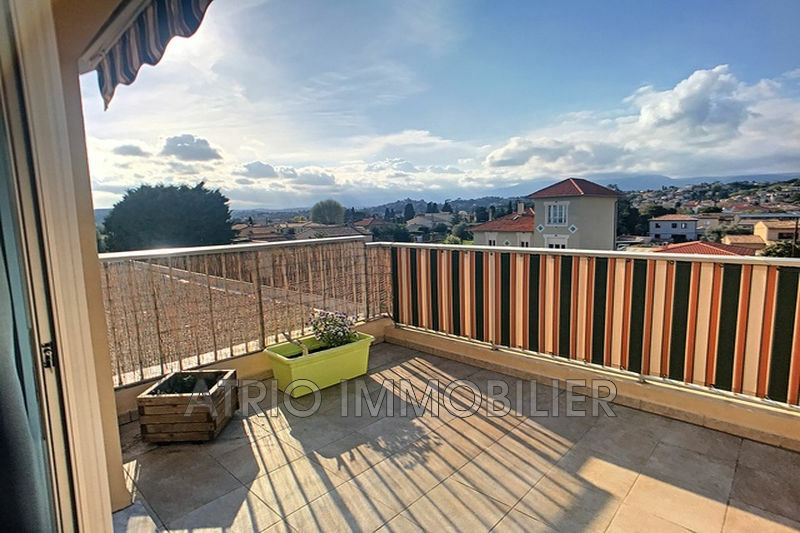 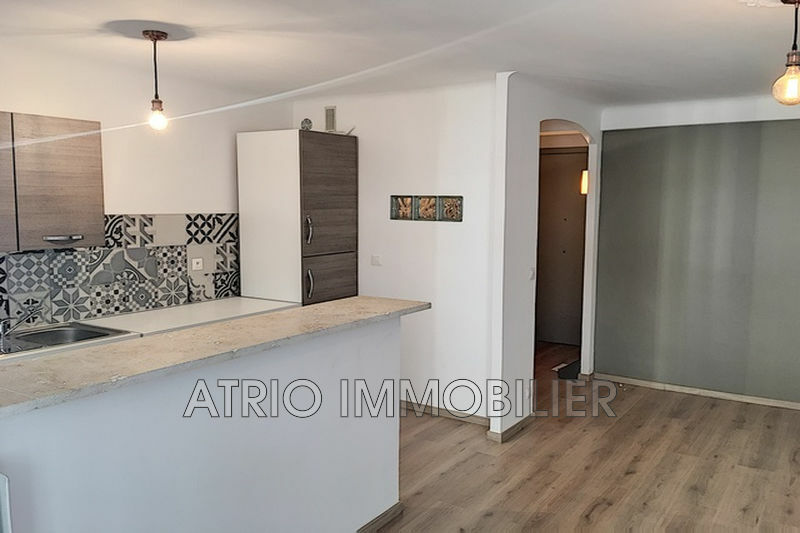 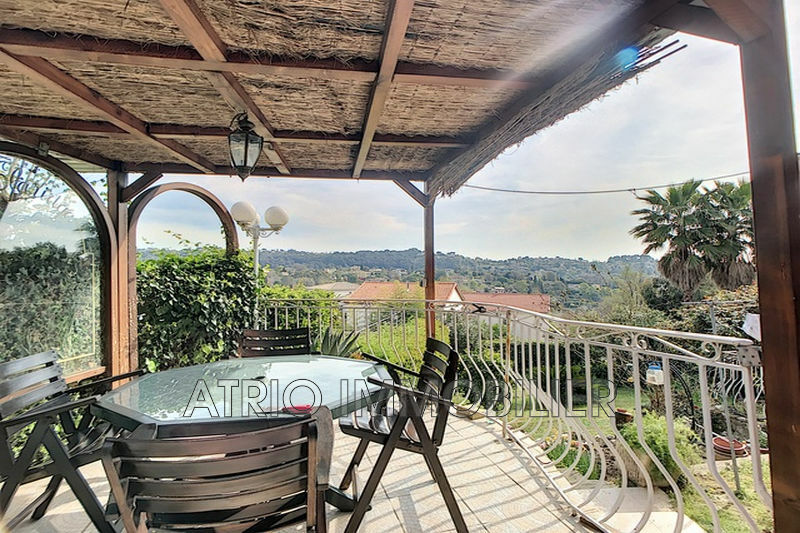 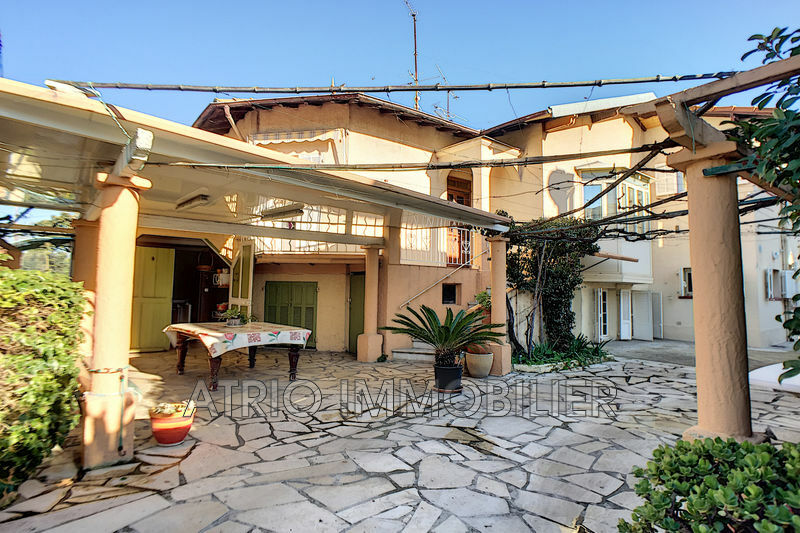 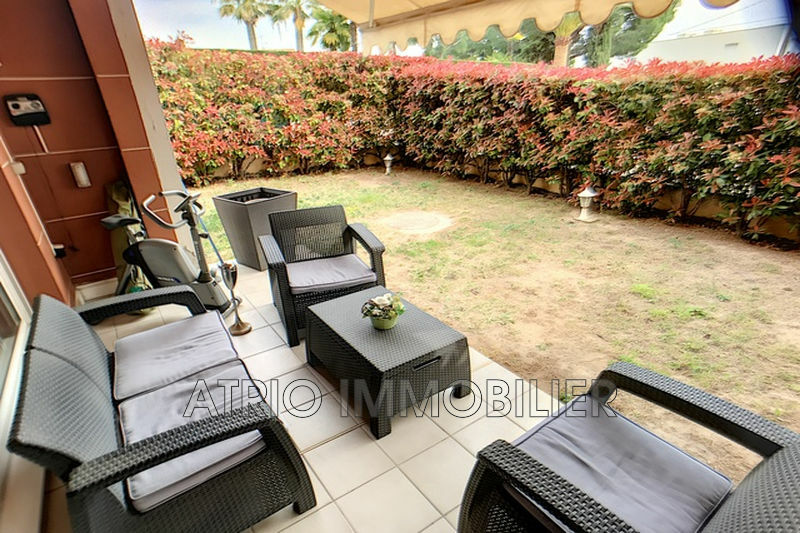 Located in Cagnes-sur-Mer and St-Laurent-du-Var, the Atrio Real Estate agent proposes its selection of apartments and houses for sale in Cagnes-sur-Mer, Saint-Laurent-du-Var and surroundings. 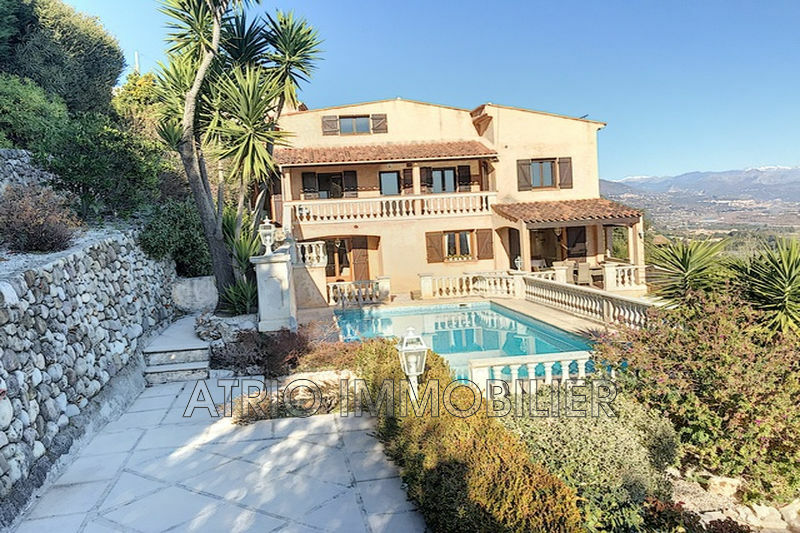 Our experienced brokers on real estate in Cagnes-sur-Mer and Saint-Laurent-du-Var, welcomes you for a personal appointment to buy or to sale your property. 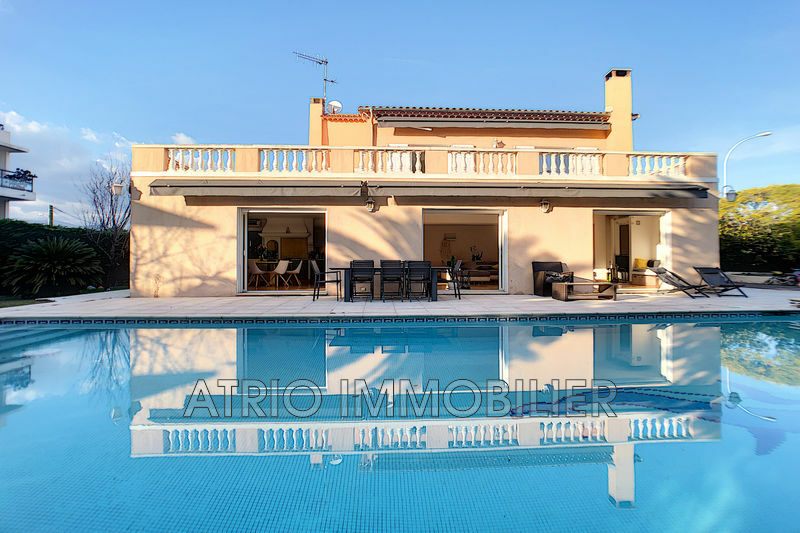 On this website discover our real estate classified ads listings including apartments for sale, villas for sale, land for sale. 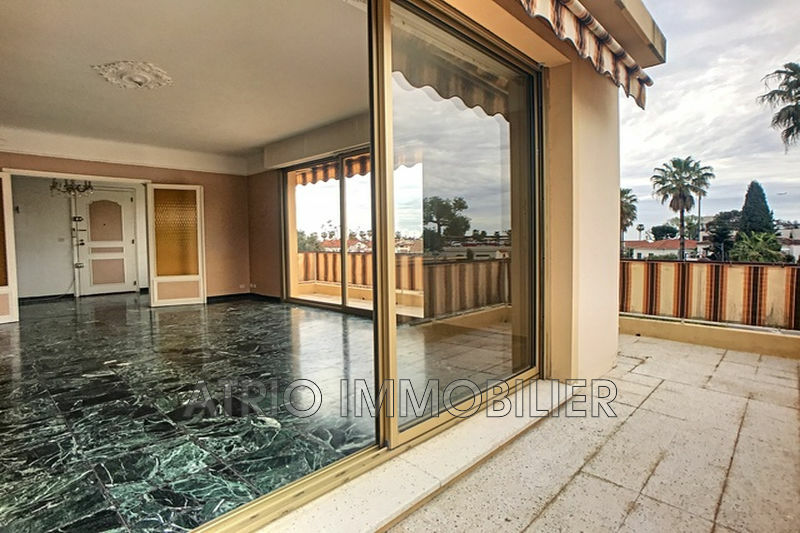 The most popular services are being evidences as residences with swimming pool, sea view apartments, apartments in ground garden or top floor and others. 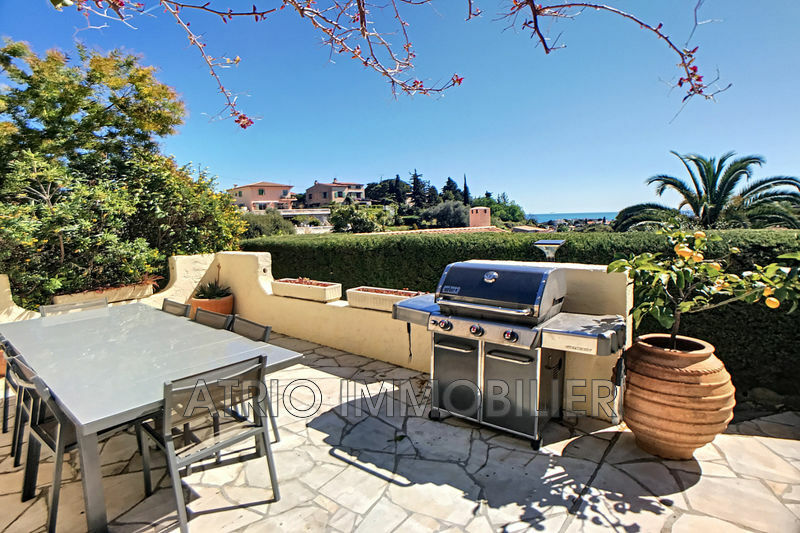 Consult us for any real estate search on Cagnes-sur-Mer as the quarters of Cros-de-Cagnes, Vespins, Bréguières, Hippodrome, the sea front or the village. 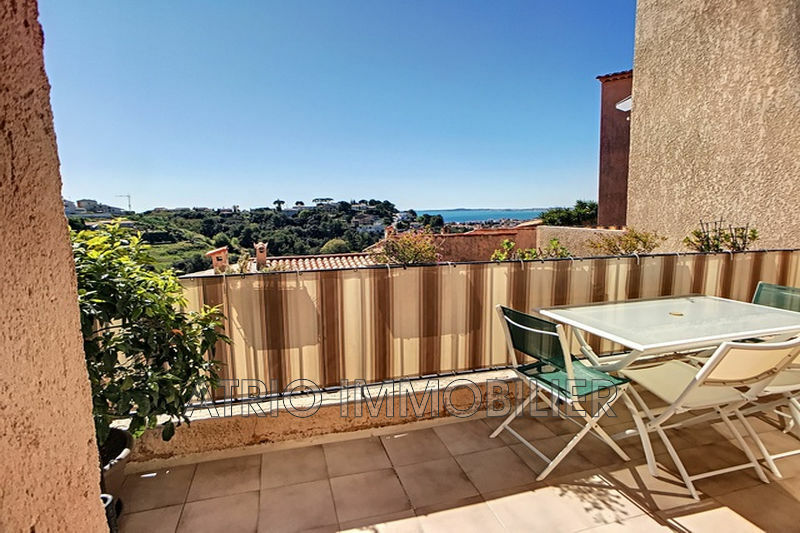 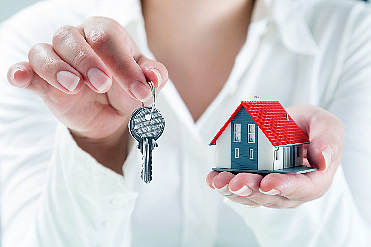 Consult us before any property investment in Cagnes-sur-Mer, Saint-Laurent-du-Var and surroundings cities. 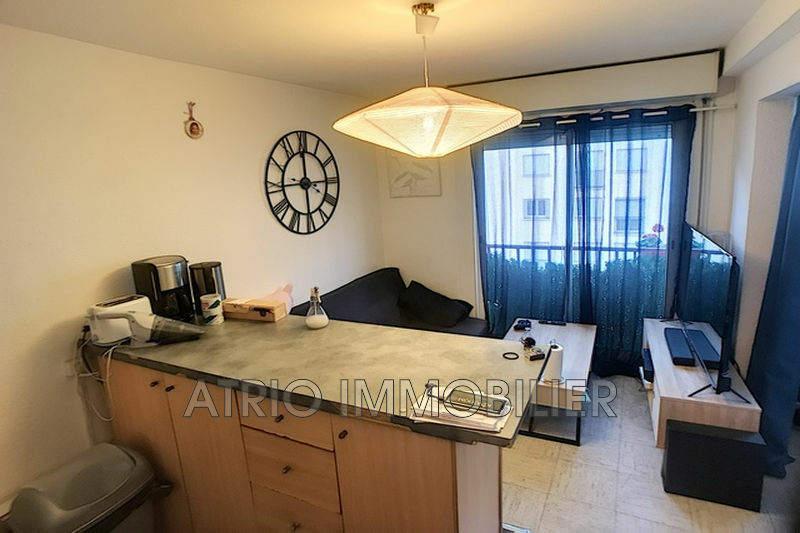 Détail et barèmes des prix affichés sur ce site & legal notice.